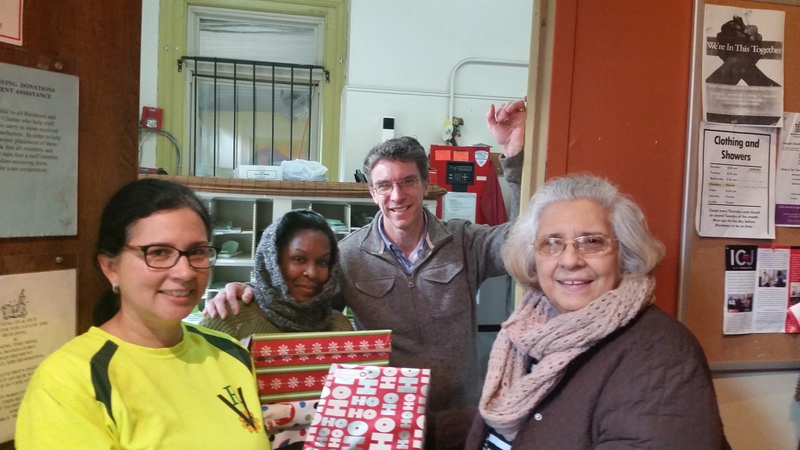 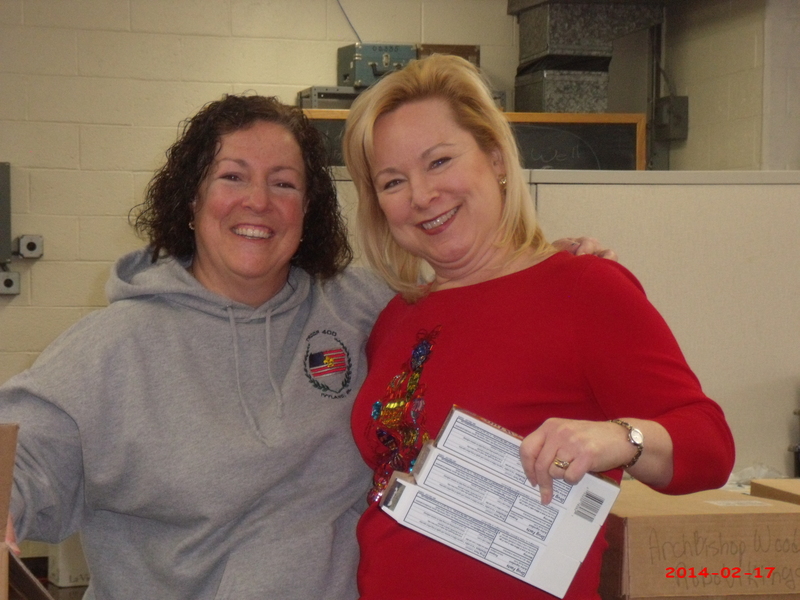 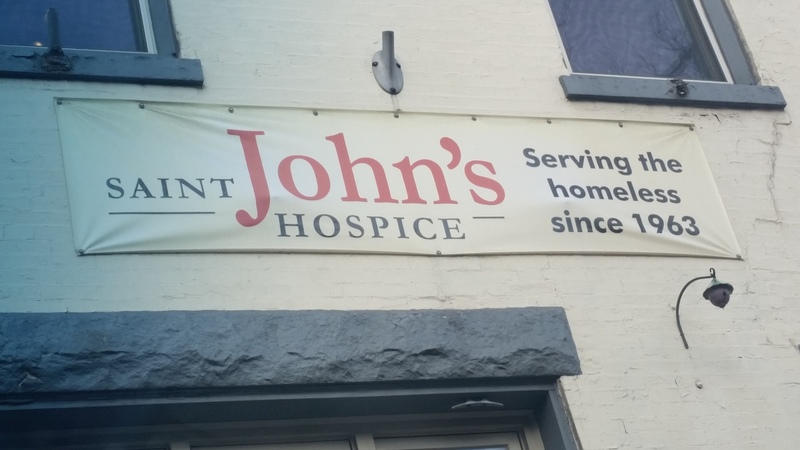 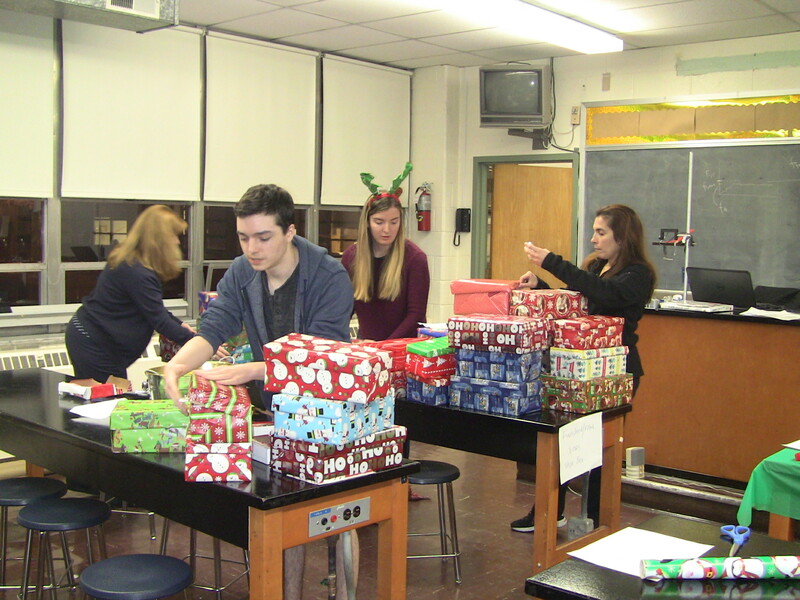 Team 2607 will get together to pack Christmas boxes for the homeless at St. John’s Hospice on December 14th, 2016. 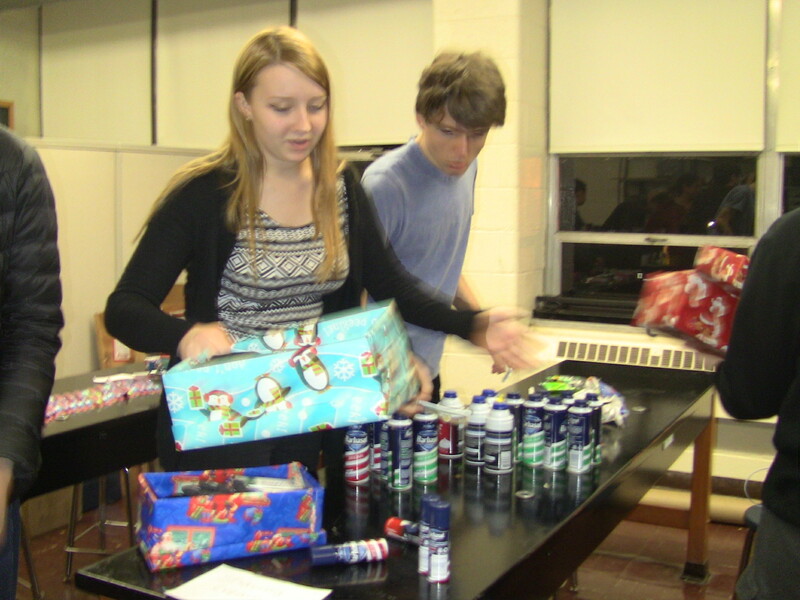 Each box is going to be filled with toiletries to help each of the men at the shelter. 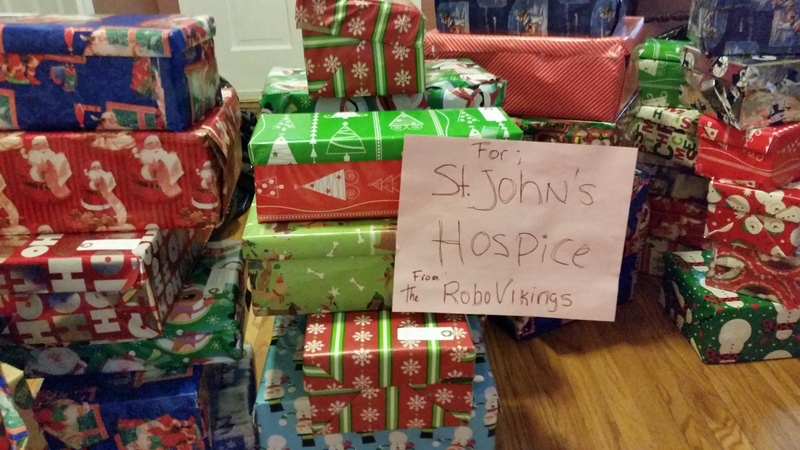 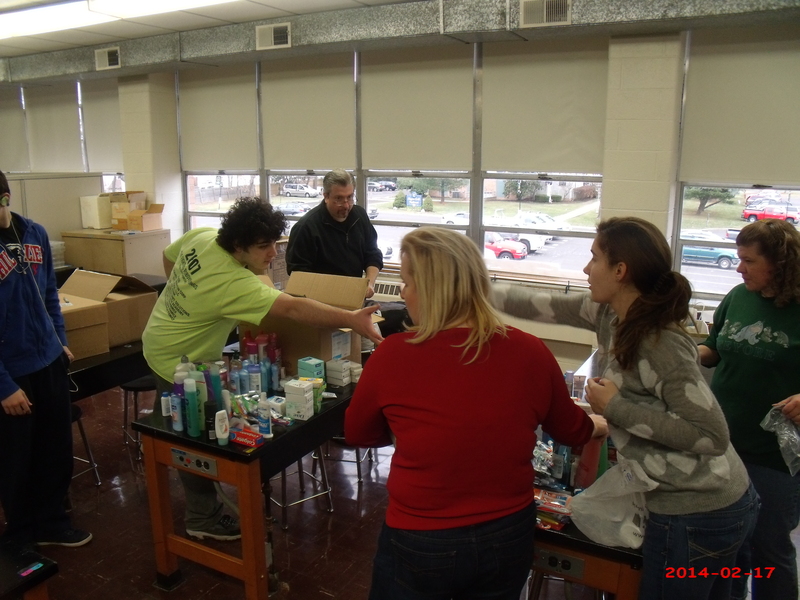 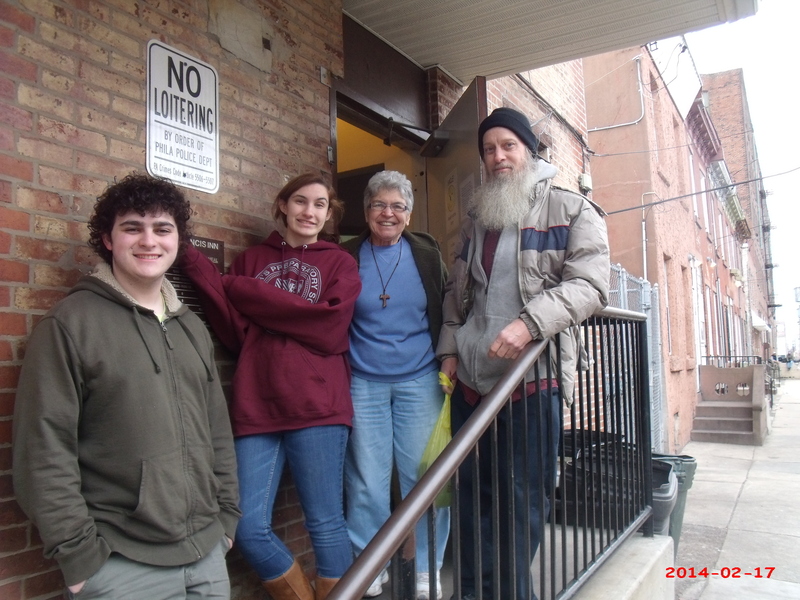 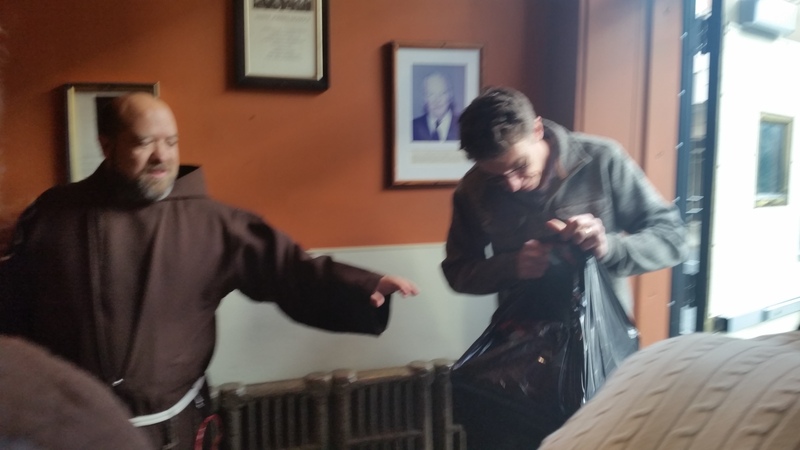 Members from the Archbishop Wood Fighting RoboVikings Team 2607 collected toiletries, hats, gloves and winter coats for St. John’s Hospice and St. Francis Inn in Philadelphia, PA. On December 20, 2014, they delivered 5 boxes of toiletries and 2 boxes of coats to St. Francis Inn and 3 boxes to St. John’s Hospice. 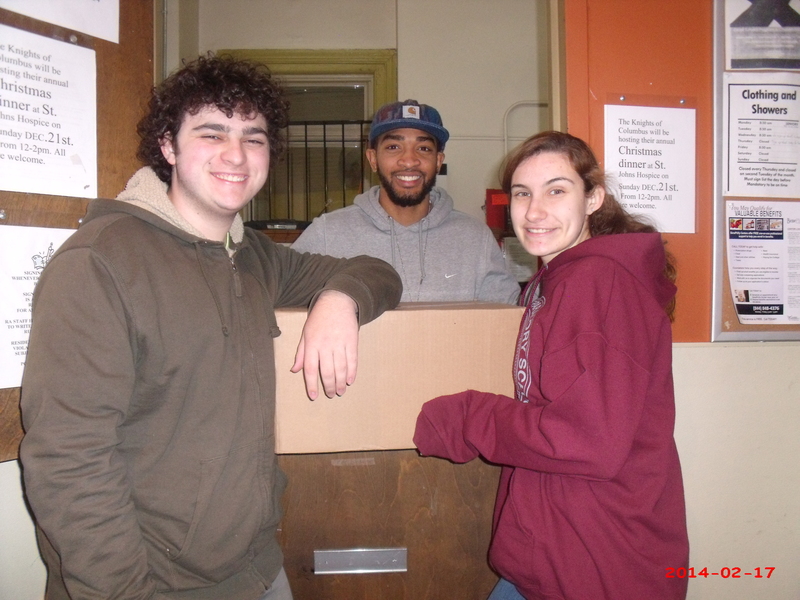 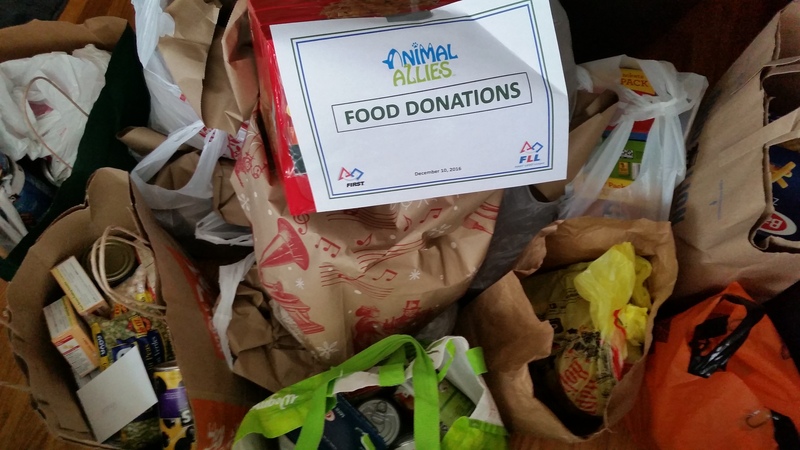 The team collects yearly for the two shelters that rely solely on the generosity of others to function. 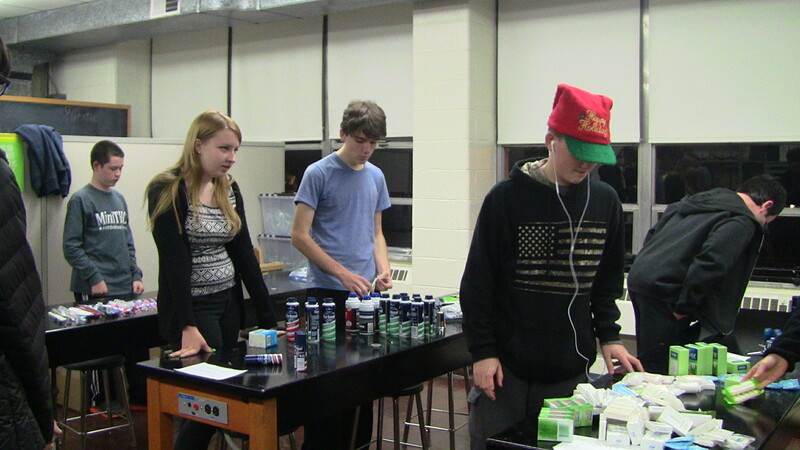 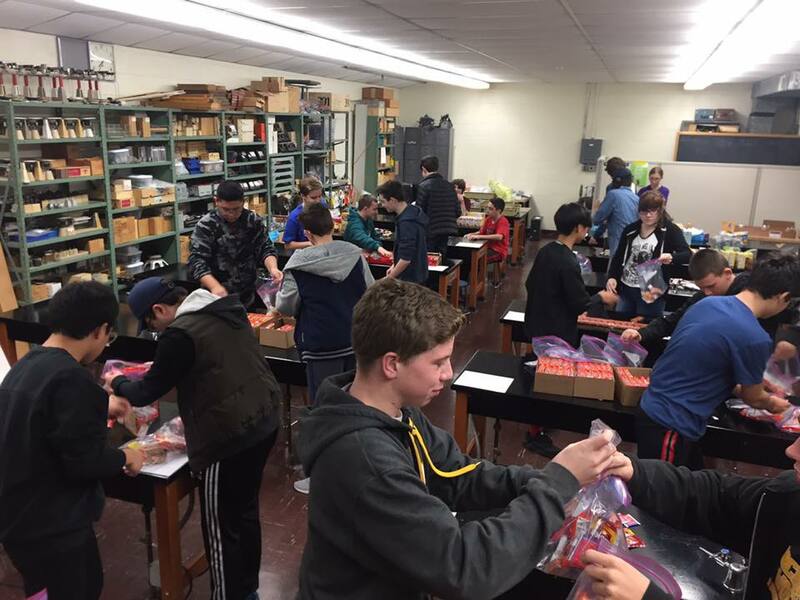 They also plan on collecting canned goods for them on January 24, 2015 when they host a First Lego Leagues Robotics competition at Archbishop Wood.